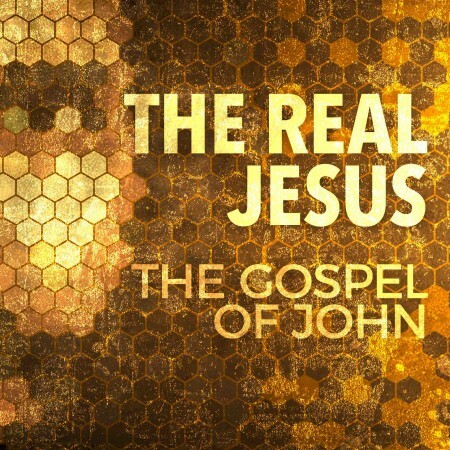 Join us as we return to an ongoing series looking at the real Jesus from the gospel of John. John was one of Jesus’ close followers. He wrote his account of Jesus’ life so that whoever reads it might believe that Jesus is God’s Son and King, and have real, eternal life through him. Maybe you’ve been away from church for a while and want to make a spiritual comeback; or maybe you just want to check out who Jesus is for yourself as an adult. Wherever you’re coming from, you’re very welcome to join us each Sunday as we enjoy spending time together hearing from the bible about Jesus, singing great songs, and sharing in some food together.